Bead Mill is batch process equipment designed for optimum efficiency with very low energy requirement. 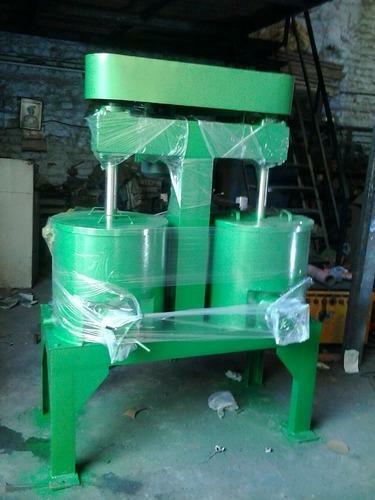 This Bead Mill Machine Is Suitable For Wet Grinding With Three Related Operations Of Premixing. Grinding And Dispersing Can Be Make On This Machine Germrely Used Glass Beads For Grinding Purpose So You Can Found Good Brightness Of Pigments After Grinding The Pigment This Machine Has Instant Grinding In Batch's.